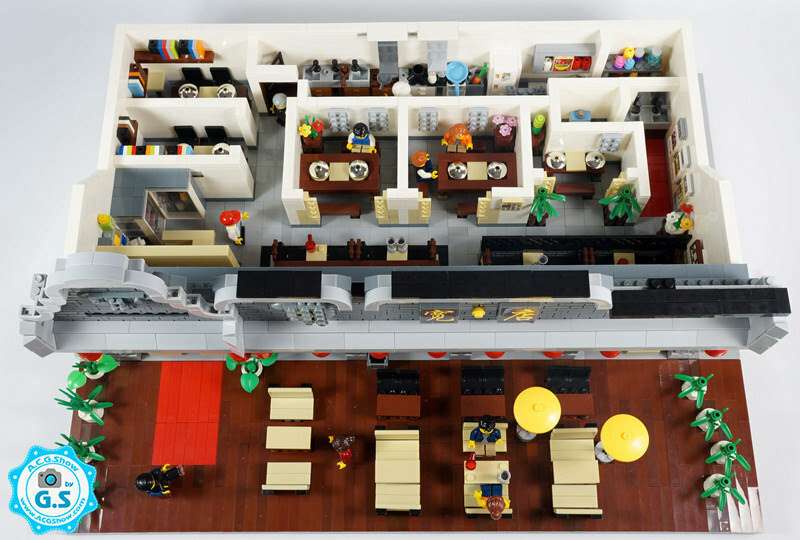 This restaurant in Beijing, China by Qian YJ shows how real life can be imitated and brought to life by the magic of LEGO bricks. The exquisite outdoor detailing of the curves of the roof and color scheme shows clear attention to detail during the build process. 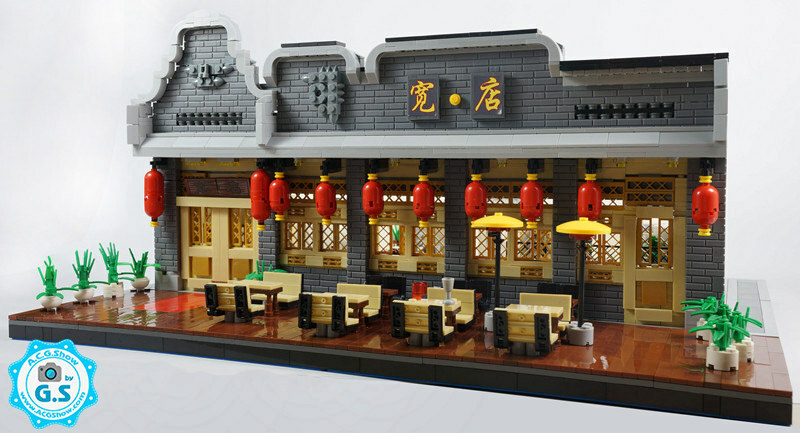 The the red lanterns hanging remind us how little details can bring out life in architectural builds. The inside the restaurant is a contrast to the exterior with modern facilities to feature all the creature comforts that we so much are used to these days. What a way to preserve our past and merge it with today’s needs, mixing both form and fucntion.